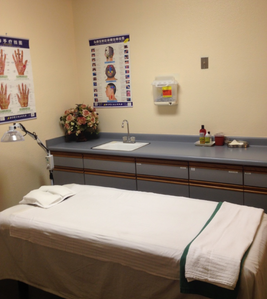 Acupuncture Pain Care Clinics provide top quality services of acupuncture, Chinese herb medicine, and other traditional Chinese health care in Canyon Lake, CA. 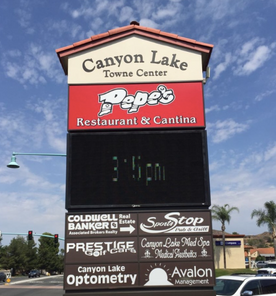 Known as one of the best acupuncture and Chinese medicine clinics in metro Canyon Lake and San Diego communities, our offices offer not only the professional health care, but also a cozy home environment to relax. The acupuncture needles we use are sterile, individually-packed, and disposable. The doctors in our offices were born, and fully educated in China with medical degrees in both Western and Chinese medicine. 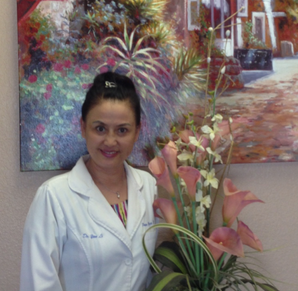 Doctors have over 27 years of clinic experience in China and the United States. To meet the diversity of needs from our health seekers, the offices offer various Oriental healing techniques and approaches including acupuncture (classical and electrical), auricular (ear) acupuncture, moxibustion, cupping,acupressure, and Chinese herbal medicine. Considering the complexity of human body and multi-factors involved in the development of human illnesses, our treatment regimens always address the essential health-relating issues, such as diet, life style, living and working environment and emotional -personality profiles. We carefully study and observe on each case, looking for any earliest subclinical signs (that predict the underlying serious health concerns) and treat them in advance and provide the patients with prevention advice accordingly. Our patients are not only from the Los Angeles and San Diego metropolitan areas, but also from the distant cities and towns; some patients are from other states such as Arizona, Florida, Wyoming, New Mexico, Oklahoma and Texas. We take gracious care of people and are glad to work together with you for your healthier and happier life. 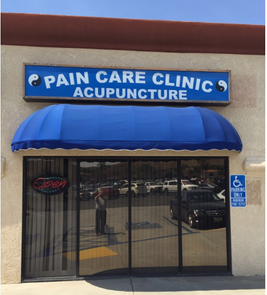 © 2018 Acupuncture Pain Care Clinic. All Rights Reserved.